The Institute firmly believes that a manager needs to have a well-groomed personality. 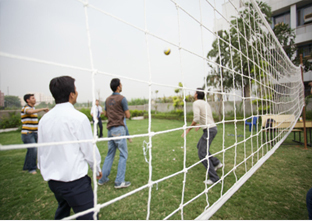 To ensure this, sports are given due importance. 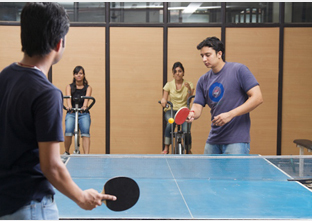 The Institute has many sports facilities, which include Volleyball court, Basketball court, TT rooms and Badminton court.